and pressures to 200 bar. fibrillated microstructure with multi-directional fibres. to cut and install and requires only low compressive load to seal on all flange material types. 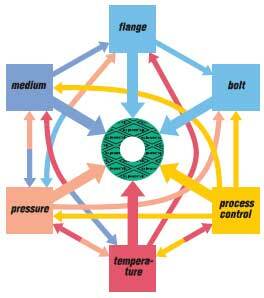 properties or characteristics of gaskets and gasket materials. 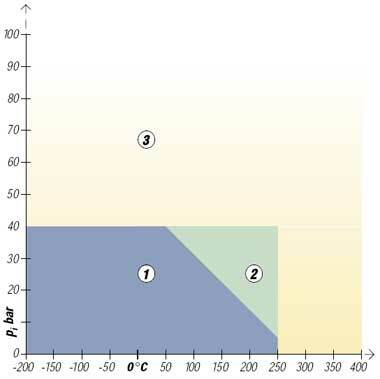 compression of a gasket in cold and hot condition. obtained after loading at 23°C. to embrittlement with increasing temperature (e.g. advise against the re-use of gaskets. The components of KLINGERsoft-chem are fully compatible with FDA requirements.